Sia, Diplo and Labrinth – together known as LSD – just dropped their full-length album, Labrinth, Sia & Diplo Present…LSD! The three superstars released their collaborative project on Friday (April 12). 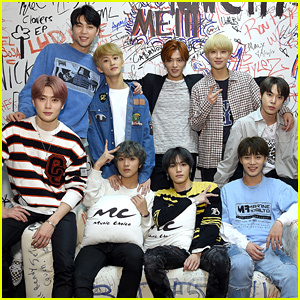 The group will appear together for the first time ever when they perform “No New Friends” on The Ellen DeGeneres Show on April 24. LSD was created by Labrinth and Sia, who came together one night to write a song and quickly realized their connection. They were soon joined by Diplo, who rounded out the trio. Ellie Goulding just dropped the remix to her hit song “Close to Me”! The 32-year-old singer and co-collaborator Diplo teamed up with Red Velvet to release the hot new remix. 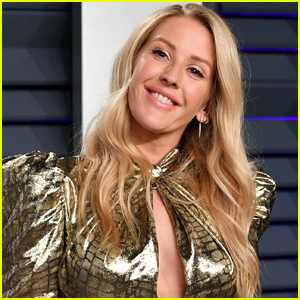 Ellie and Diplo originally dropped the song back in October 2018 with the help of Swae Lee. You can download the “Close to Me” remix off of iTunes here and listen to it below! 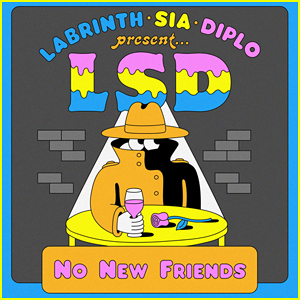 Sia, Diplo & Labrinth (LSD) Release 'No New Friends' - Stream, Lyrics & Download! 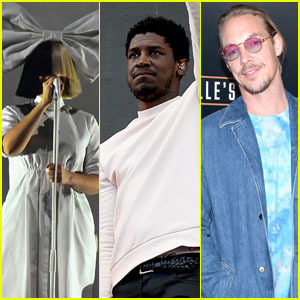 Sia, Diplo and Labrinth – together known as LSD – just dropped their brand new song “No New Friends,” and you can stream it here! The track is the latest single off their recently announced debut LP, which is set to be released via RECORDS/Columbia on April 12. “No New Friends” is also available to stream on Spotify and download on iTunes now! Calvin Harris and Diplo suit up for the 2019 BRIT Awards! The 35-year-old Scottish DJ and the 40-year-old American DJ hit the red carpet at the event held at The O2 Arena on Wednesday (February 20) in London, England. They were joined by Steve Aoki. Calvin took home the award for British Producer of the Year as well as British Single of the Year for his and Dua Lipa‘s “One Kiss.” He also received a nomination for British Artist Video of the Year for the same song. Calvin also performed “Giant,” “Promises,” and “One Kiss” with Rag’n'Bone Man, Sam Smith, and Dua. 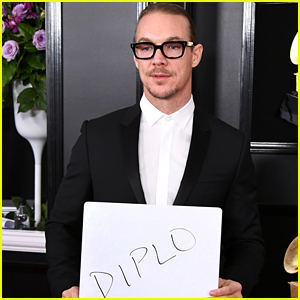 Diplo is making his name known! 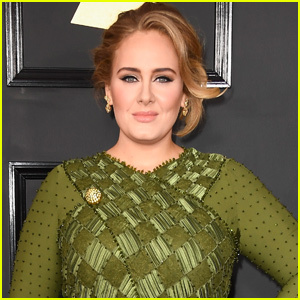 The 40-year-old producer and DJ playfully posed with his name card on the red carpet at the 2019 Grammy Awards on Sunday (February 10) at the Staples Center in Los Angeles. He’s already a winner this evening: his collaboration “Electricity” with Dua Lipa and Mark Ronson won for Best Dance Recording. Ciara & Russell Wilson Couple Up for Clive Davis' Pre-Grammys Party! Ciara and Russell Wilson make one hot couple as they arrive at Clive Davis’ Pre-Grammy Gala and Grammy Salute Industry Icons Honoring Clarence Avant on Saturday night (February 9) at the Beverly Hilton Hotel in Beverly Hills, Calif. 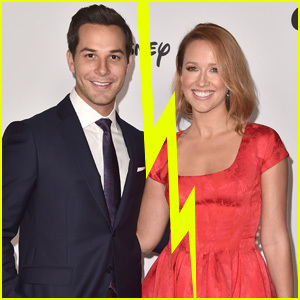 The 33-year-old singer showed off some major leg in a black dress with a high slit as the 30-year-old NFL pro looked handsome in a sparkling suit as they stepped out for the event. 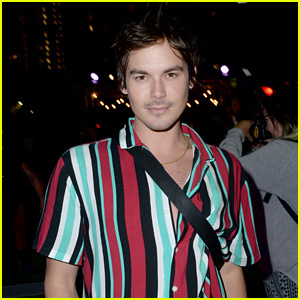 Other stars at the event included ASAP Rocky, Diplo, and Benny Blanco. FYI: Ciara is wearing a Romona Keveža Collection gown, Butani diamond earrings, and Yvan Tufenkjian diamond rings. A$AP Rocky is wearing Loewe.